Why Should You Care About Days Payable Outstanding? 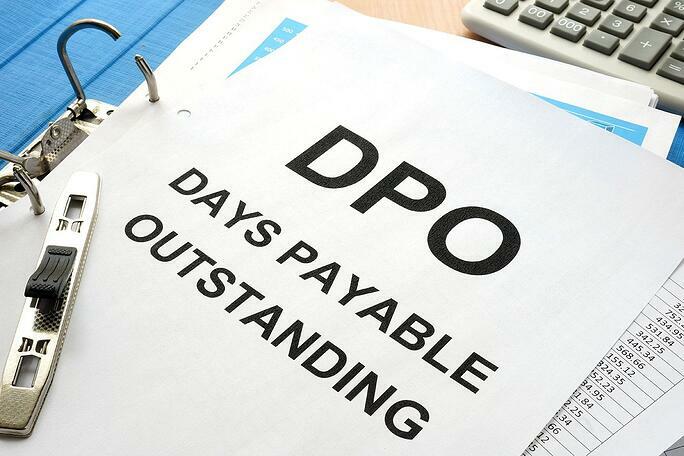 While daily sales outstanding calculates the average time it takes to collect cash from sales, the days payable outstanding (DPO) ratio is the average number of days it takes a company to pay its own invoices. The formula for the DPO ratio is very similar to the DSO ratio with some minor variations. To calculate the DPO you divide the ending accounts payable by the annual cost of goods sold per day. Here's an example of a company’s DPO: Say your company has an ending accounts payable of $1200 and the annual cost of goods sold (COGS) is $7000. You would then divide 1200 / (7000/365) which equals 62.57. If we round up, this means that it takes your company an average of 63 days to pay your invoices. If your payment terms are “net 60” this isn’t necessarily a bad thing, in that you are close to the 60 day mark. However, not all vendors have as flexible payment requirements. In fact, the majority of vendors probably have payment schedules of “net 30” or less. Even though it is your company’s main focus to maximize the cash coming into the business, you do need to take into consideration the cash flowing out. 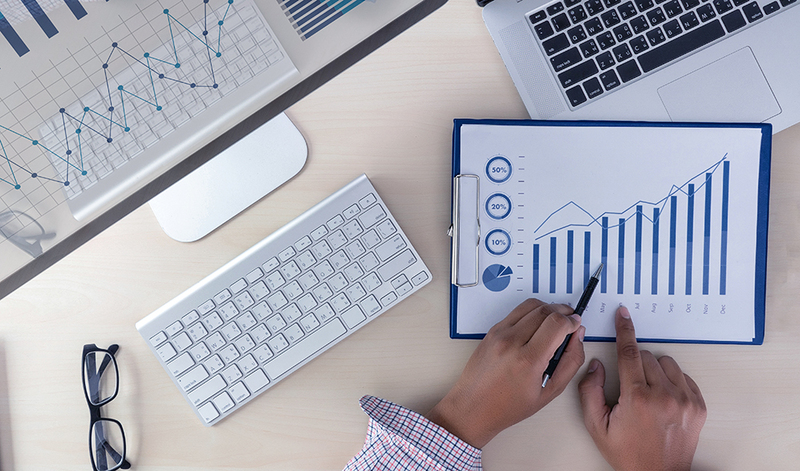 At first glance, it may be true that having a higher DPO (longer average period of time) is to your benefit as it helps your company’s cash position. However, at the same time, your high DPO hurts your supplier’s cash flow and may jeopardize your relationship. 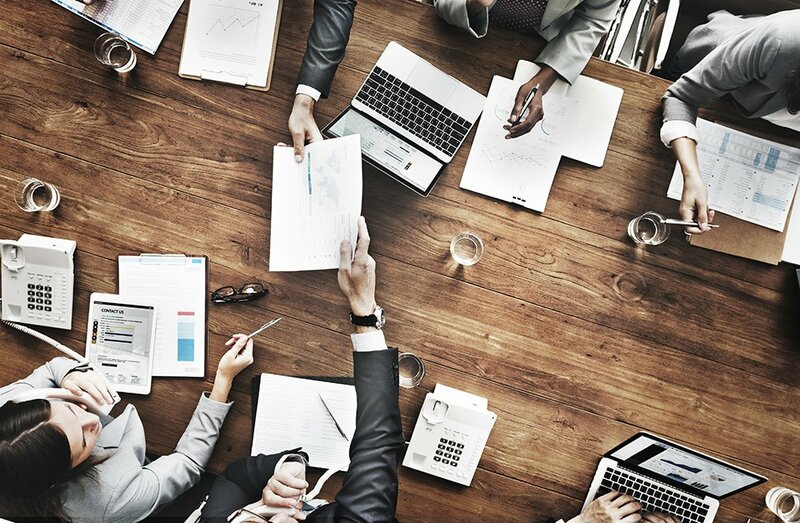 Is it your responsibility to ensure the success of other companies? Well not exactly, but put yourself in the position of your vendors. 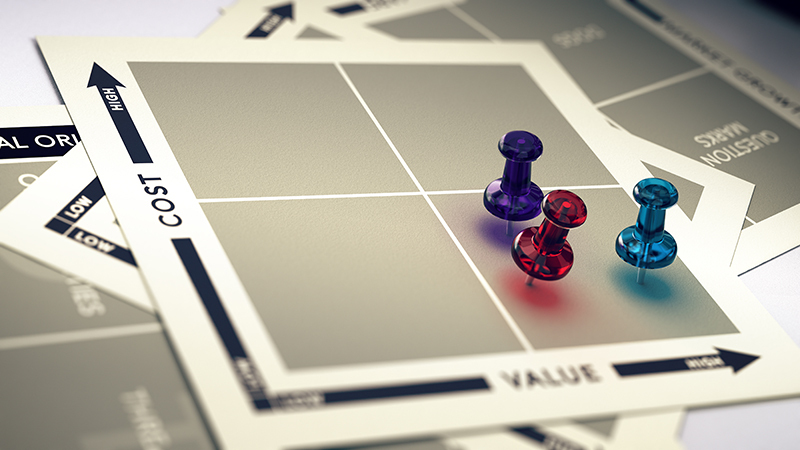 In our previous blog on how to reduce your company’s daily sales outstanding, we explained how shortening the average amount of time it takes your customers to pay boosts your bottom line. So, when your company has a high DPO, the vendor will look at you as a “bad client” and may establish some restrictions for your company. Slow payments often result in stricter pay-periods with penalties for late payments, or an increase in the price of products or services. 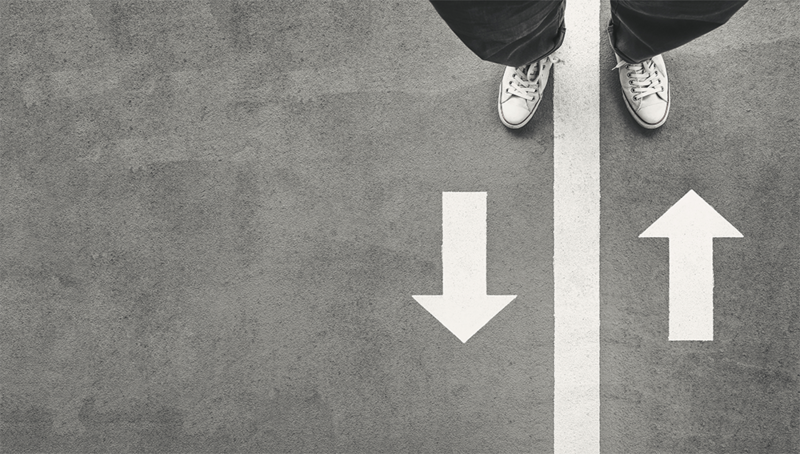 These restrictions only end up costing your company more money in the long run, and creates tension in the relationship you have with the vendor. Working to decrease your DPO helps to keep a good working relationship between your company and your suppliers. In fact, consistently paying your invoices promptly every 30 days, can entice your vendor to provide you with some perks. The vendor may be more lenient on pricing or offer early payment discount. Plus reducing your DPO helps you to better manage the flow of cash out of your business, so you can plan better budgets.